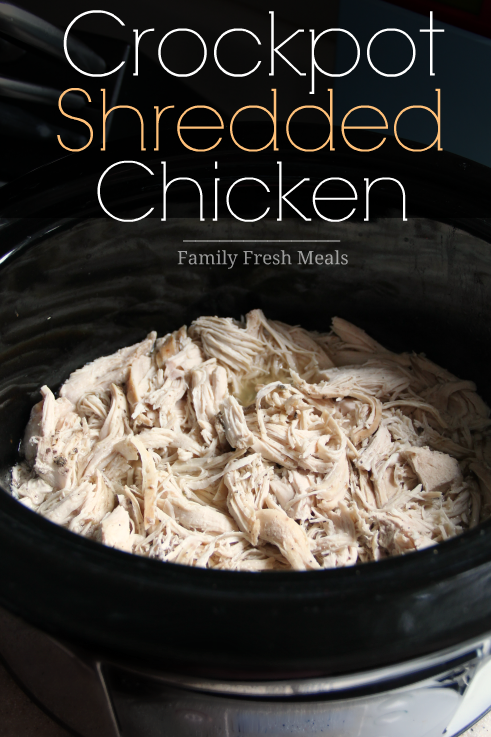 My slow cooker saves me so much time, it’s definitely one of my most used appliances (besides the Instant Pot). 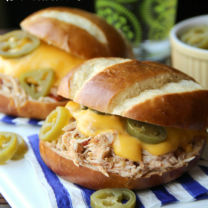 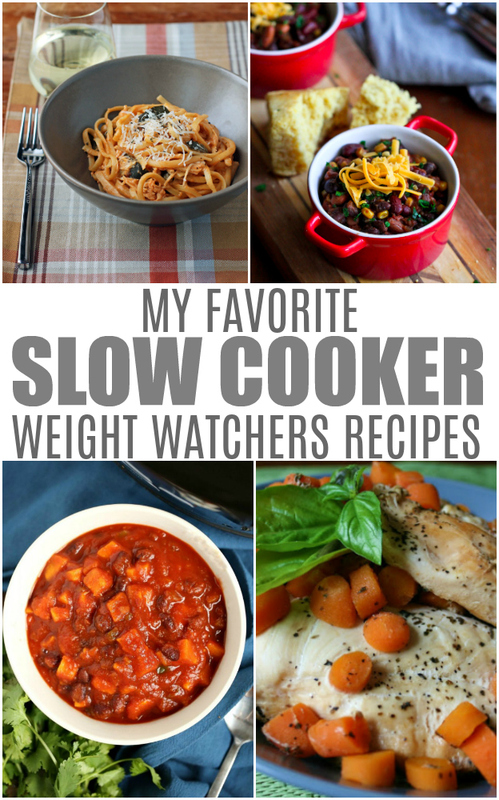 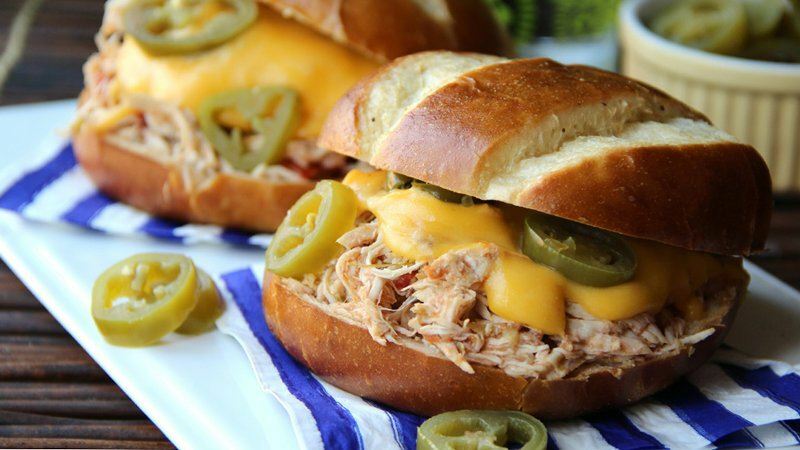 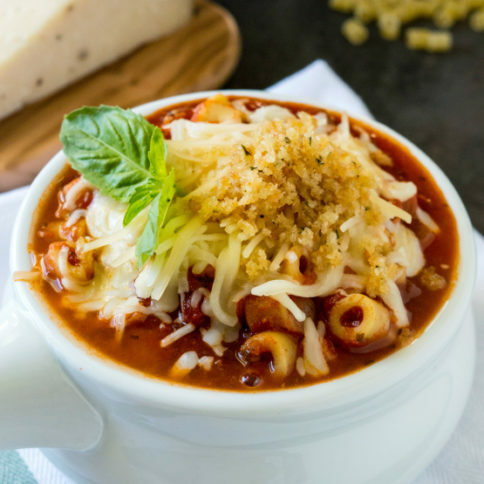 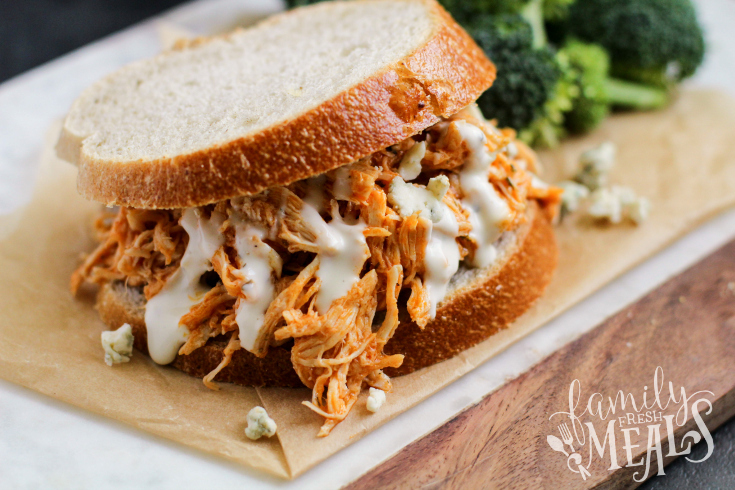 Check out the rest of my slow cooker recipes while you’re here. 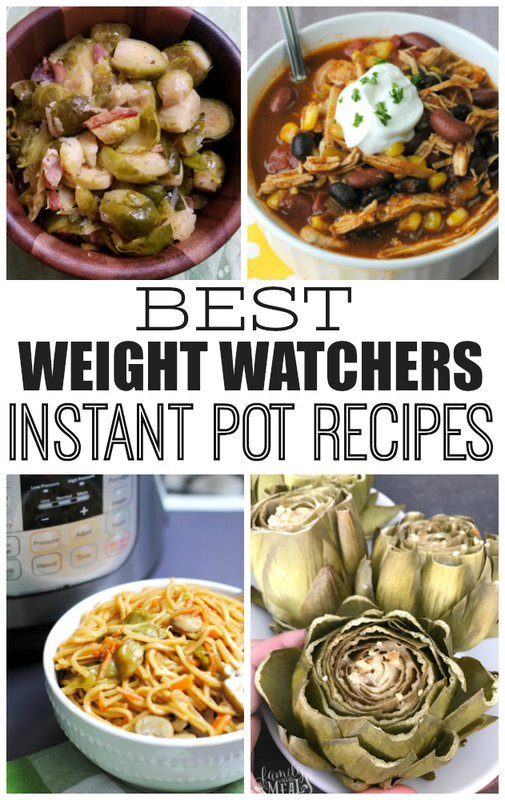 These Freestyle Weight Watchers Crockpot Recipes will get you on track with your Weight Watchers journey before dinnertime! 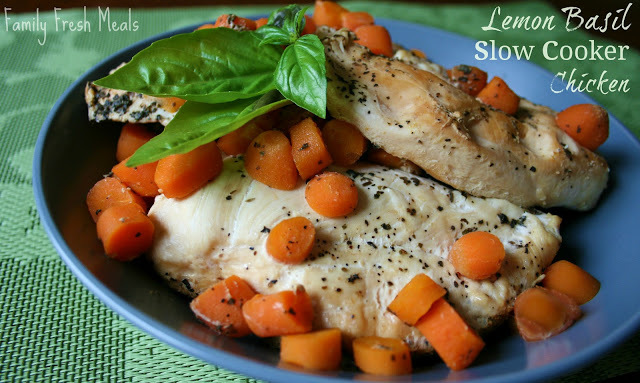 Keep in mind that many recipes are calculated without “extras”. 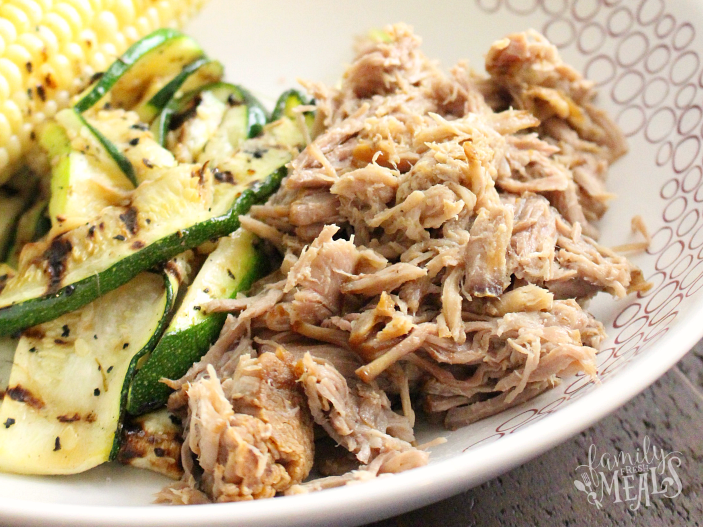 So you may prepare Chicken Fajitas (#5) without sour cream or cheese, and top a bed of veggies with it rather than making actual fajitas with tortillas. 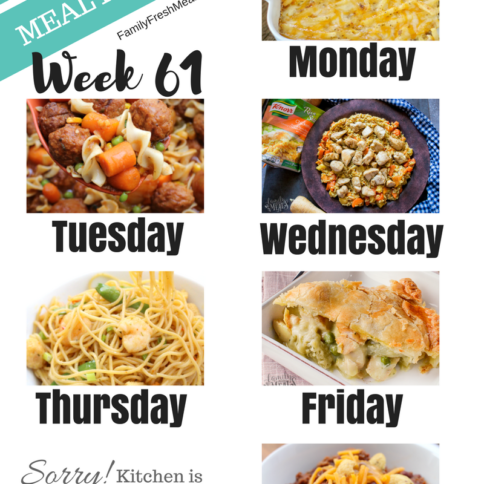 That is the beauty of Weight Watchers: everything is customizable. 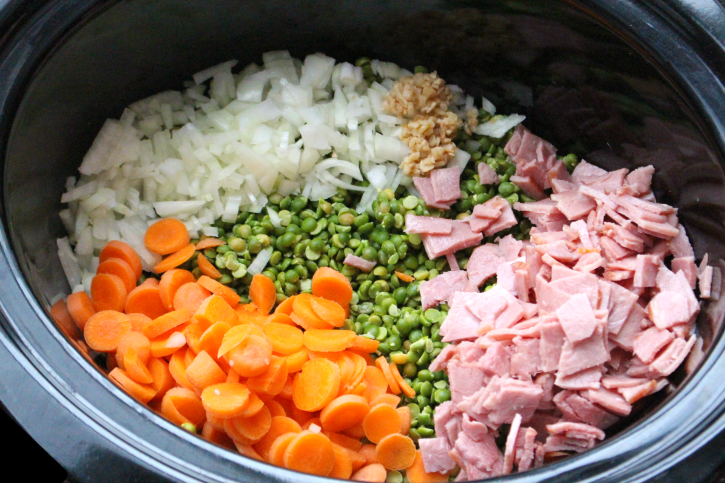 Got an Instant Pot? 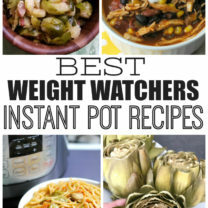 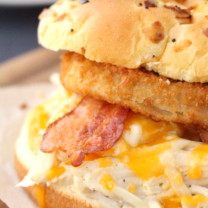 Check out these Weight Watchers Recipes! 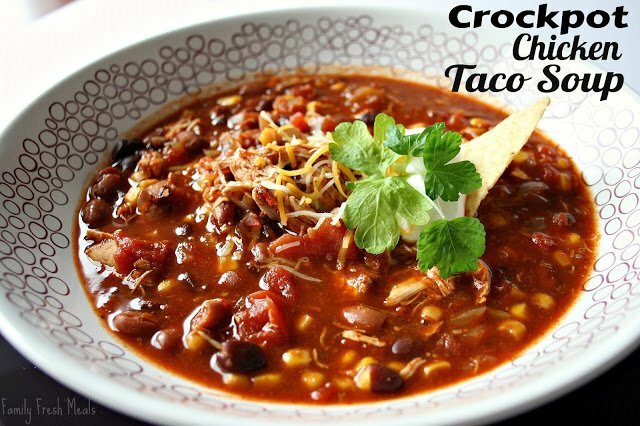 I would enjoy getting some of these recipes, I use my Crock-Pot A Lot!